I was right! May finally did slow down for me and now that I'm finally starting to feel caught up on life and comments, I think I can get back to blogging regularly in June! I couldn't have asked for a better end to the month! The Pilot and I took a trip to Maryland's Eastern Shore for one of my very best friend's weddings. 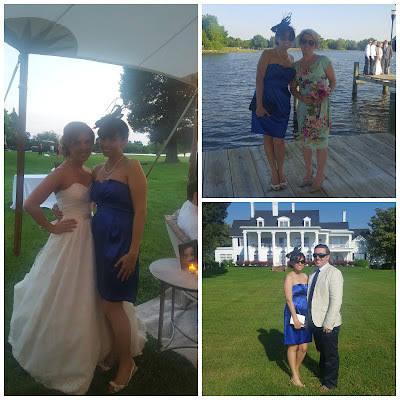 It was a gorgeous wedding and Ally was a stunning bride. I had way too much fun on the dance floor with Ally and Sara and, of course, The Pilot. It was a great end to the month and a great kickoff to the summer! 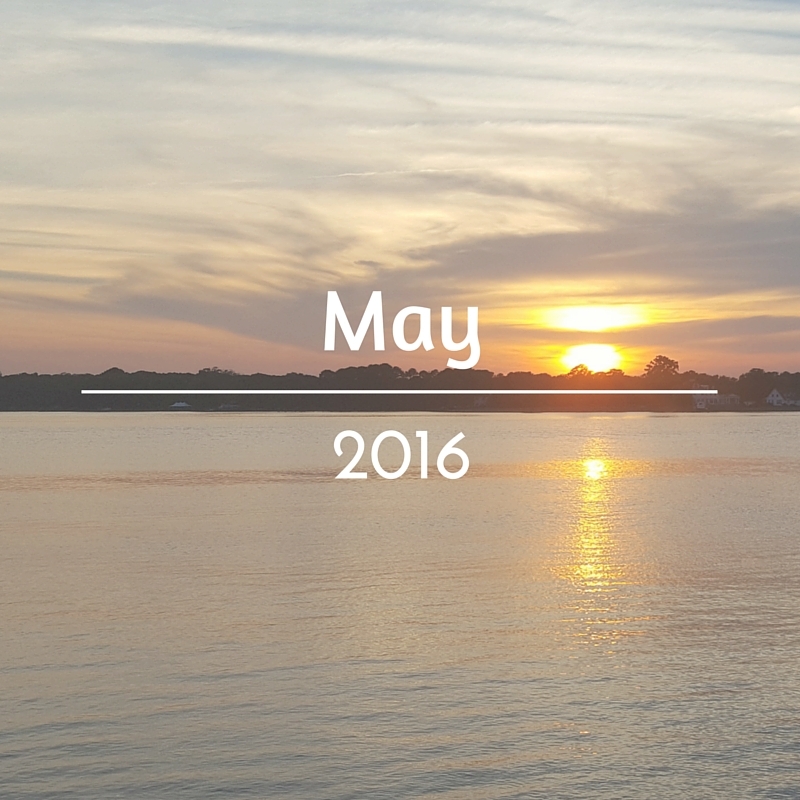 Before we jump into that, here's a look at how the month of May went! "Mr. Churchill's Secretary" and "Why We Came to the City"
Looking forward to: A visit from my little sister, a possible overnight with The Pilot, New York with Holly, Paris! SO MANY THINGS! June should be a slow month too and I've got a lot to look forward to! 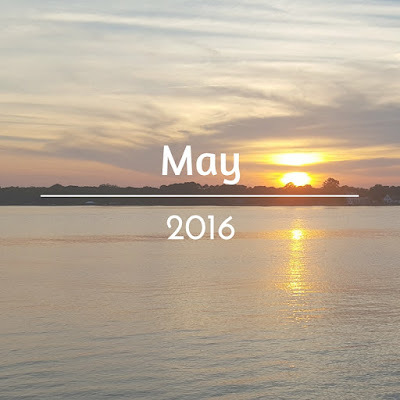 How did your May shape up? What are you looking forward to in June?